No,I am not buying it but I wish I could,only $2999 for this beauty.
" 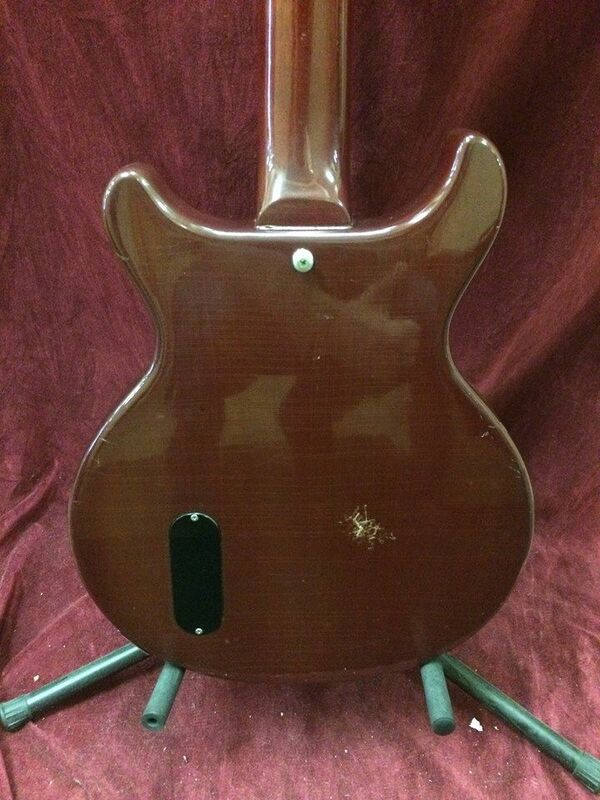 We just got in a 1958 Gibson Les Paul Junior. That's right. Nineteen. Hundred. Fifty. Eight. This thing is OUTSTANDING! 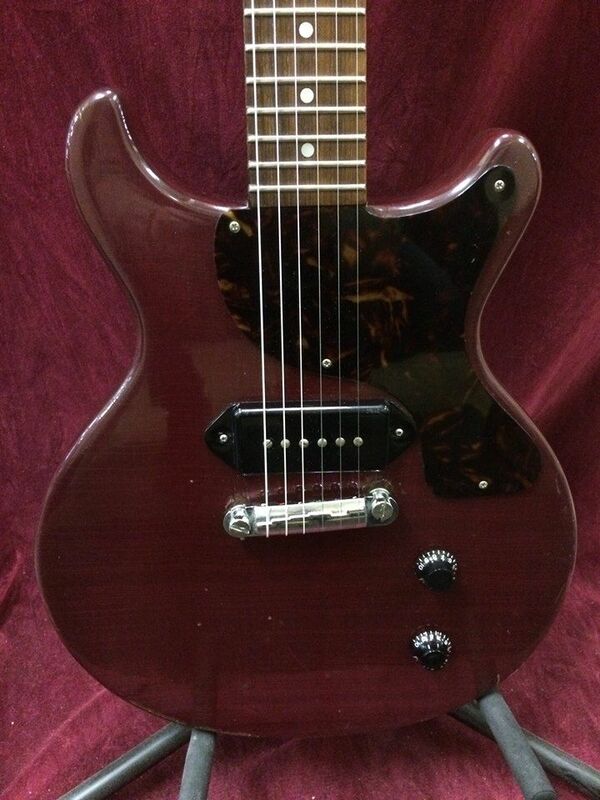 It plays perfectly, and that P90 in the bridge sounds better than you could ever imagine. It has that fat '50s neck that many of you know and love, and it feels incredible. -When it came into the shop it had the original tuners on it. These were in pretty rough shape. In order to not ruin them, we replaced them. The originals are still in the case! -There's a small finish crack at the base of the neck where it meets the body. It is purely cosmetic! 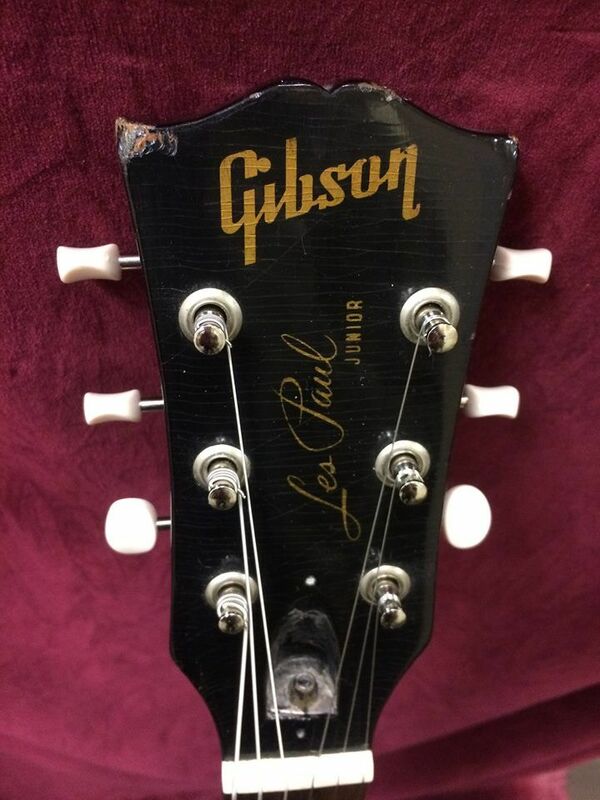 -Does not come with the original hardshell case, but the one it DOES come with is sparkly and new and fantastic, so no need to worry about the security of your AWESOME 1958 LES PAUL JUNIOR"